It's Arbog Day! Yep you read that right Ardbog. What is Ardbog you are asking? Effectively it is a day nominated by Ardbeg to celebrate Ardbeg world wide ie. Ardbeg Day. This year it is themed Ardbog Day and to quote the official Ardbeg website below is the extract on what this years Ardbog Day is all about. "…this year we are honouring the peat bogs of Islay with the launch of our Limited Edition bottling called Ardbog. To celebrate the launch, henceforth Ardbeg Day 2013 will be known as Ardbog Day! We all dig Ardbeg so the theme of Ardbog Day is archaeology and it’s an opportunity for Ardbeggians all around the world to get together and raise a dram in honour of all things Ardbeg." For those in the know Ardbeg Day is part of the 'Feis Ile' Islay Festival of Malt and Music which runs on an annual basis. 2013 see the Feis Ile begin 26th May and run until 1 June. All distilleries on Islay take part including the sister island of Jura with each day seeing one of 2 distilleries open it's doors as official hosts of the day. Some day I want to get there for the festival but for those also wanting to go, accommodation on the island is very limited so booking a year in advance, basically on the day the event dates are released is essential. 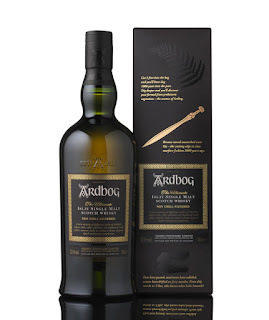 Additionally to celebrate Ardbog Day a special edition whisky is also released aptly named 'Ardbog'. This years expression 'Ardbog' is bottled at 52.1% ABV and matured for ten years in American oak ex-bourbon barrels then finished in rare ex-Spanish Manzanilla sherry butts. Internet gossip notes reveal 'Ardbog' to be "distinctively salty in texture that accentuate the salty, briny flavours already prevalent in the whisky". Sound serious. 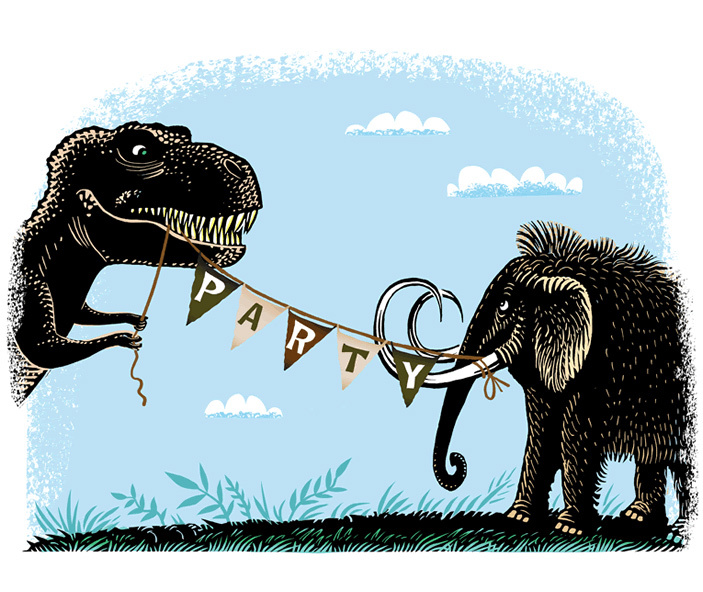 There will be games, drams and the Ardbog Big Dig, so reserve your place now! Maybe see you there, my place is booked and ready to go.